These affairs started when the Bollywood personalities were still technically married or in their separation period. Here are the affairs that turned into marriages in the end. 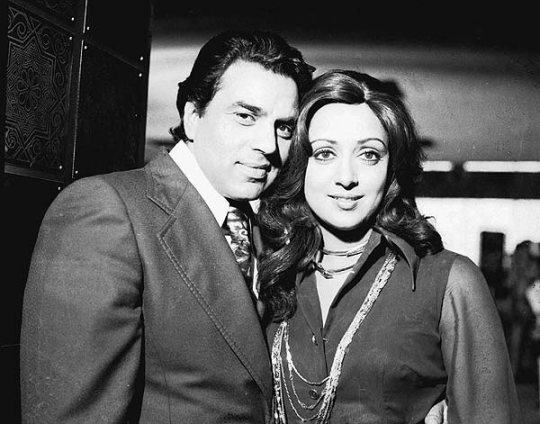 Dharmendra and Hema Malini: Dharmendra was married when love blossomed between him and Hema Malini. Dharmendra famously changed his religion to get married to Hema Malini. 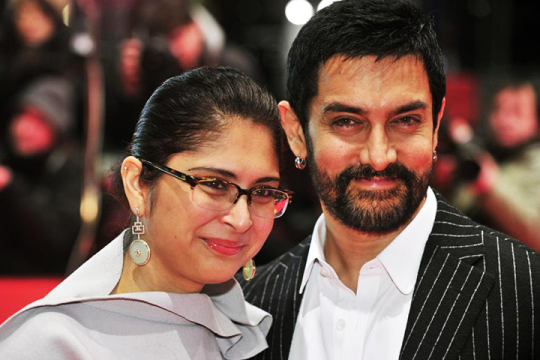 Aamir Khan and Kiran Rao: Aamir was technically married when reports surfaced that he is dating his Lagaan colleague. Marriage happened much later. 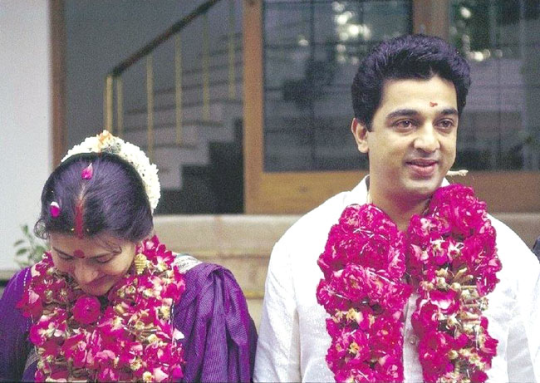 Kamal Hasan and Sarika: Kamal was much married when he fell in love with Sarika. They had two beautiful daughters together before separating. 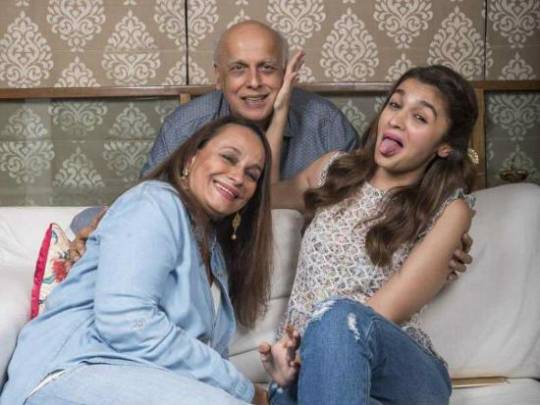 Mahesh Bhatt and Soni Razdan: Mahesh Bhatt famously admitted that he cheated on his former wife when Soni Razdan came into his life. They have two beautiful daughters together now. 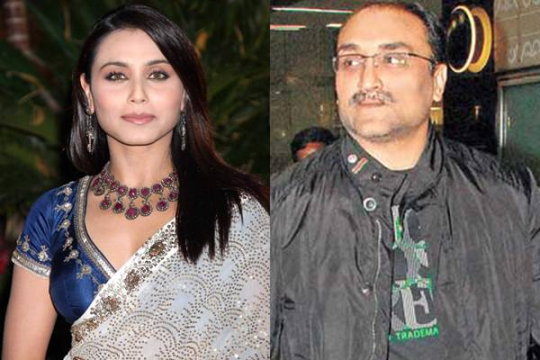 Aditya Chopra and Rani Mukerji: Adi was technically married when rumours of him dating Rani Mukherji surfaced. They eventually got married and now have a daughter together.